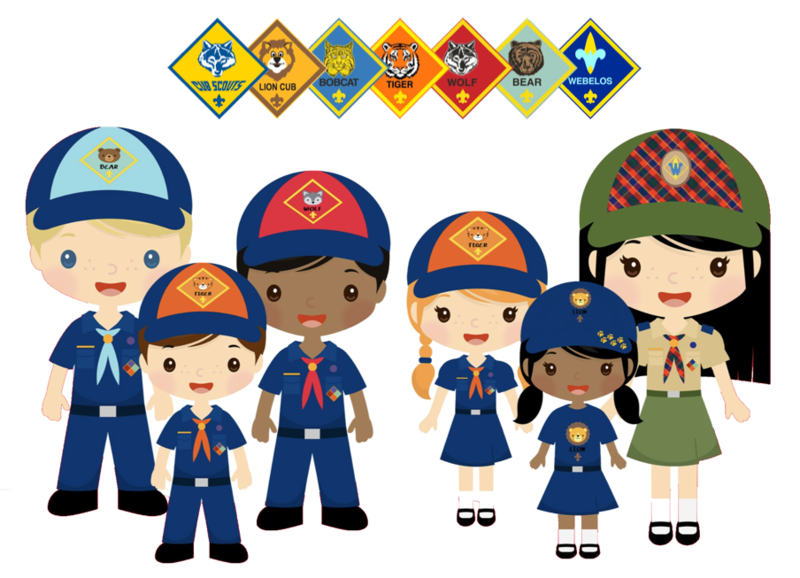 Welcome to all our scouts! Happy 2018-19 school year! Welcome to all of our new families! 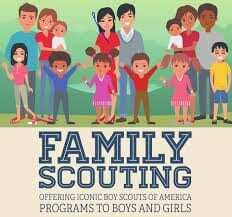 Click here - New Scouts. thrifty, brave, clean, and reverent. 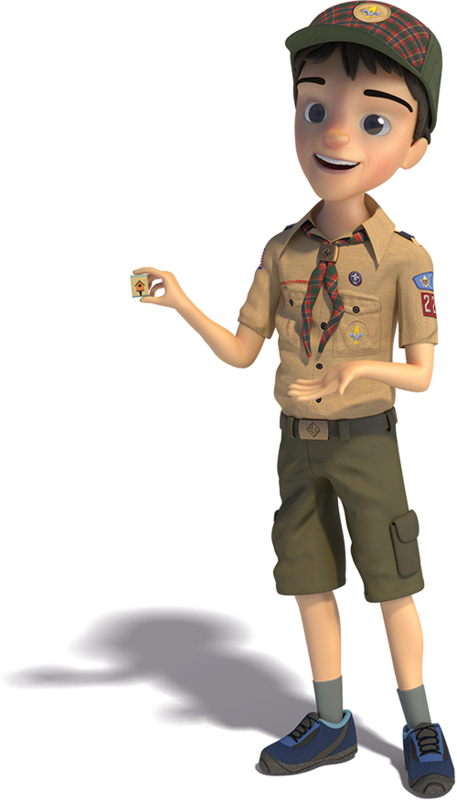 Thursday, April 18, 2019 - Scouts wear uniform to school. Pack meeting at 7 pm featuring a magician. Bring a friend night. Friday, May 31, 2019 - Family camping. Stay through Sunday morning. For more details: see Calendar tab on left for Google calendar info and check out our facebook page (events tab). A special thanks to all parents that stepped up to help this year. It is your effort that makes this program fun!! If you have any ideas, or comments, please share at the next committee meeting.